We formally introduce to you The Field Manual, a new section of Primer. As soon as we graduate college it happens. Up until that point we could always be considered ‘just kids' if we made some bad decisions or if we screwed up too badly. But once we had diplomas in hand everything changed. We're adults now. Expected to act as functioning men who are smart and well-versed in investing, career development, style, and world events. Being able to fix a drink and a radiator. We find ourselves with a lack of etiquette for situations we never could have imagined we'd be in. The Field Manual is a supplement to our regular weekly features. 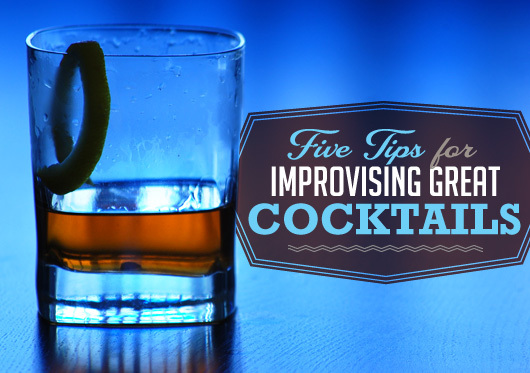 It provides a blueprint a couple times throughout the week to pointers for life, reviews and recommendations, topics for small talk from the week, and noteworthy links from around the web that every guy should know. 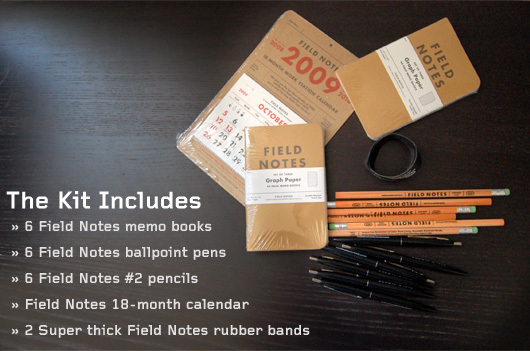 To celebrate the launch of The Field Manual, Field Notes will be giving away one of their Kits full of notebooks meant to be carried around in your back pocket so you can jot down new ideas, mental notes, or the next great American novel. WE HAVE A WINNER! 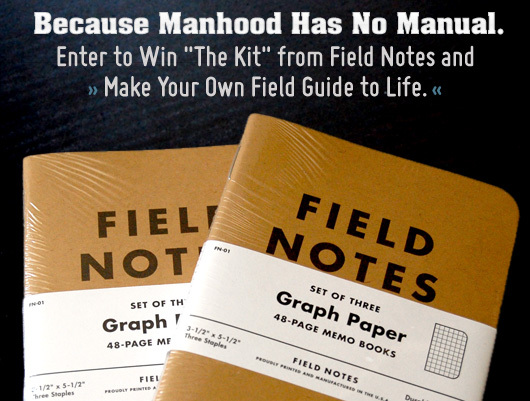 Congrats to @BigChaps – our winner of ‘The Kit' courtesy of Field Notes. Thanks to EVERYONE for entering! That's it, and you're entered! While you're there be sure to follow us, and don't forget to subscribe! The contest will end on 8/19/09 and the winner will be announced. All entrants will be assigned a number, and then the random number generator at Random.org will provide one random number to determine the winner. That's it! Nothing fancy or scientific, just good, simple free stuff! Primer reserves the right to determine the winner as outlined. The winner will be contacted via Twitter, if there is no response in 5 business days a new winner will be chosen. If you have any questions don't hesitate to shoot us a note on the contact page. Know It All: Why Do So Many Zippers Bear the Letters ‘YKK’?